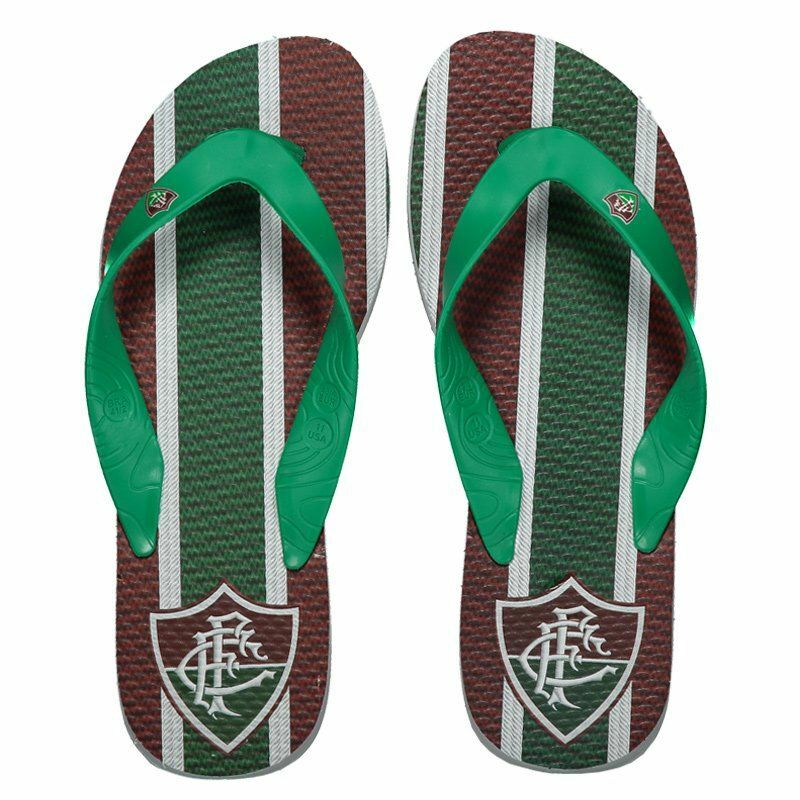 Developed especially for those in love with the Flu to wear their love for the team from head to toe, Domenicca's Tricolor RJ Badge Flip Flops are made of durable PVC rubber for comfort and styling. Its design features team colors with green accents. More info. 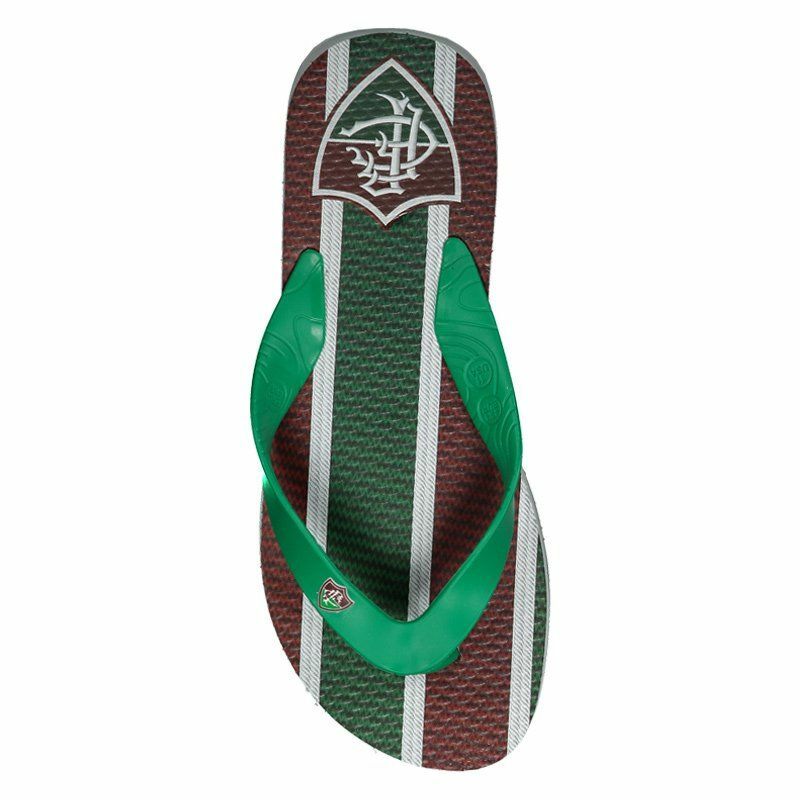 Developed especially for those in love with the Flu to wear their love for the team from head to toe, Domenicca's Tricolor RJ Badge Flip Flops are made of durable PVC rubber for comfort and styling. 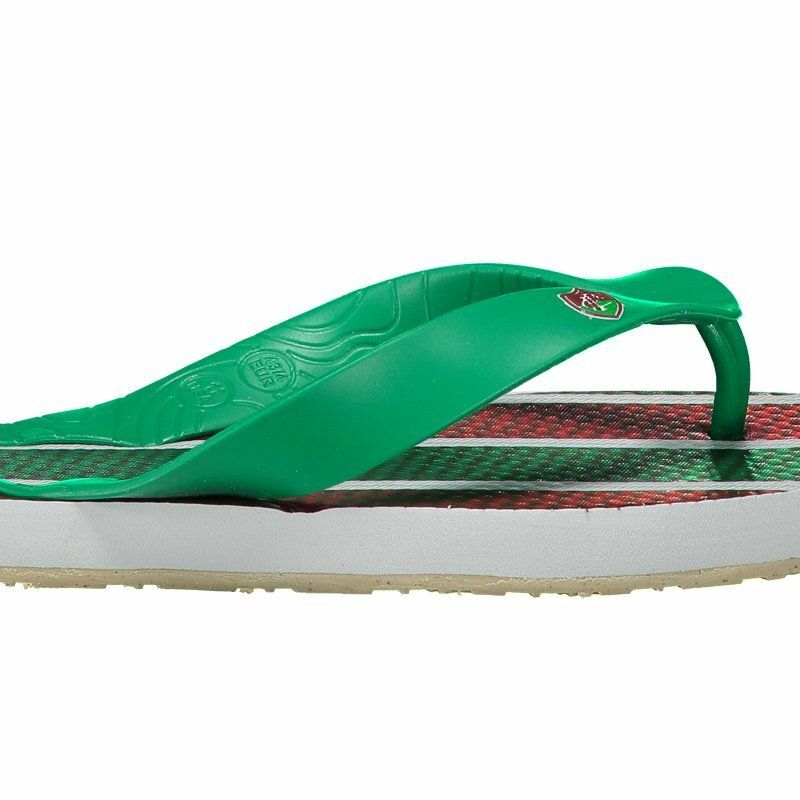 Its design features team colors with green accents. 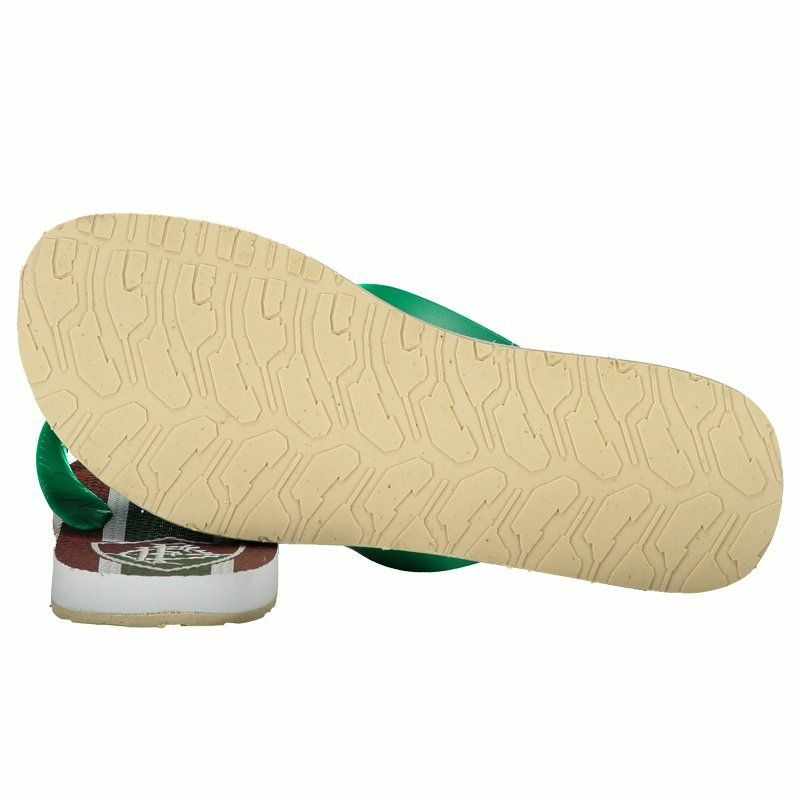 There is also the team's badge, featured prominently in the insole. The badge is also seen fixed in smaller size on the traditional strips, which guarantee the perfect fit.